Know someone who loves astrology? Or do you want them to learn about it? 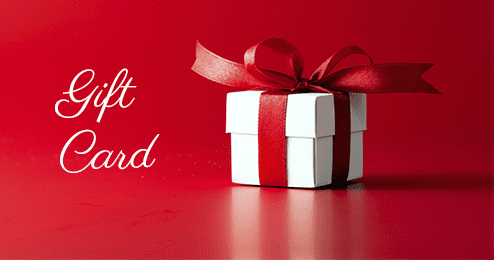 Give them a gift they will appreciate by giving them an Astrochologist.com gift card. *Gift card expires 6 months after activation date. Gift cards are sent to recipients via e-mail.